Note: Viewing this video is worth 1.5 hours of MCLE in ethics / professionalism. 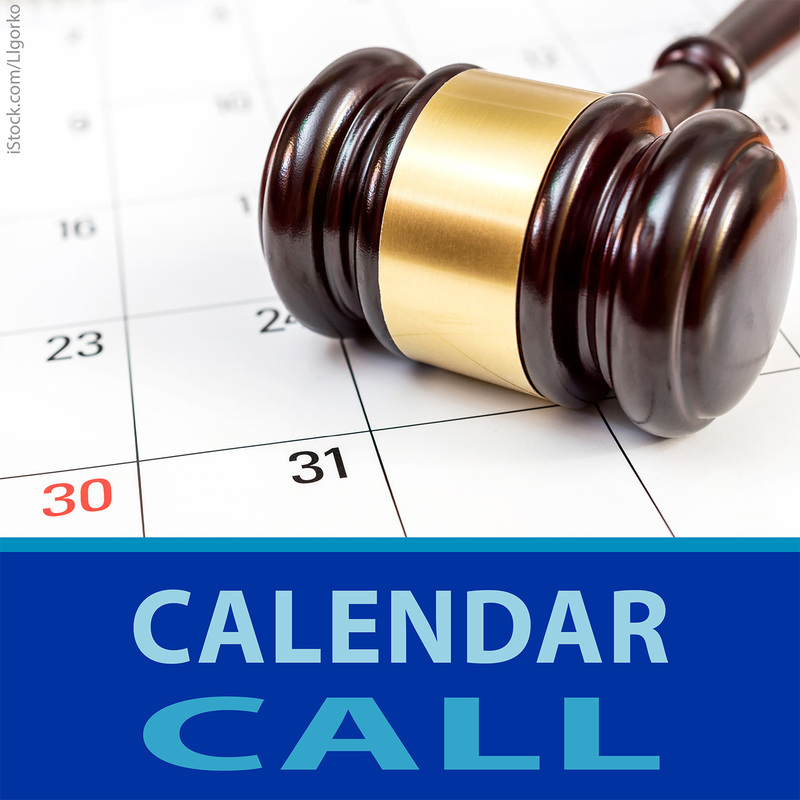 Opinion 1 – Whether the Deputy Chief Clerk for Judicial District Matters May Claim an Exemption from the Minimum Continuing Legal Education Requirement Under Connecticut Practice Book §2-27A(a)(5). Opinion 2 – Whether an Obligation by a Firm that its Attorneys Read the Rules of Professional Conduct Every Three Years Qualifies as Minimum Continuing Legal Education (MCLE). Opinion 3 – Whether Serving as a Judge for an Undergraduate Mock Trial Competition Qualifies as Minimum Continuing Legal Education (MCLE). Opinion 4 – Whether Serving as a an Attorney Advisor to a High School Mock Trial Team Qualifies as Minimum Continuing Legal Education (MCLE). Opinion 5 – Whether Lecturing to Middle School Students and Non-Attorney Adults on Law and Civics Qualifies as Minimum Continuing Legal Education (MCLE). Opinion 6 – Whether Providing Legal Training to Employees as Part of a Job Responsibility Qualifies as Minimum Continuing Legal Education (MCLE). Opinion 7 – Whether Attorneys Who Serve as Magistrates Pursuant to General Statutes §51-193l are Exempt from Minimum Continuing Legal Education (MCLE). Opinion 8 – Whether Auditing a Law School Course Qualifies as Minimum Continuing Legal Education (MCLE). Opinion 9 – Whether Authoring Articles on Legal Topics for a Non-Legal Publication Qualifies for Minimum Continuing Legal Education (MCLE) Credit. Opinion 10 – Whether Guest Lecturing to a Law School Class Qualifies for Minimum Continuing Legal Education (MCLE) Credit. Opinion 11 – Foreign Income as it Applies to the Exemption Set Forth in Practice Book §2-27A(b)(5).